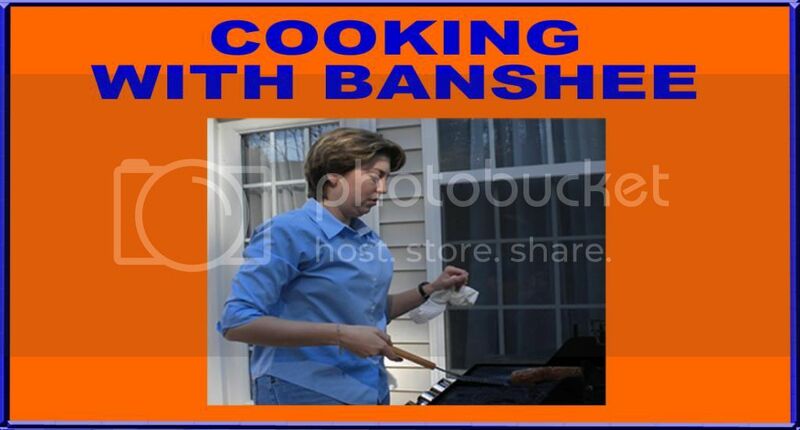 The Banshee Blog is nothing if not responsive to fan requests. I recently received a request to post a weekly column summarizing the week in sports and giving a preview of the week ahead. In other words, a post that allows people to stay up to date even if they have a real life that prevents them from watching six episodes of SportsCenter a day. Committing to a weekly column is a big deal for an amateur, but I do aim to please. The Week That Was: I don't expect most columns to be as long as this one, but it was a busy week in sports. The NHL and the NBA are in the midst of their playoffs. NASCAR is touring through the deep south. There were amazing performances on the baseball diamond. We also had the Kentucky Derby and a boxing title fight. NHL: As I said in a previous post, the hockey playoffs are good TV even if you are not a die-hard hockey fan. The second round was in full swing this week. In the West, the 8th seeded LA Kings eliminated the St. Louis Blues in five games. The Phoenix Coyotes made short work of the Nashville Predators and advanced in five games. In the East, New Jersey be-deviled Philadelphia and advanced in five games. Meanwhile, the Washington Capitals and the New York Rangers still have work to do. They are headed to a Game 7 this weekend. NBA: The NBA playoffs were in the first round this week. In the East, injuries were the big story. The Knicks lost two guards to catastrophic knee injuries, and Linsanity was still on the shelf with a bad knee. 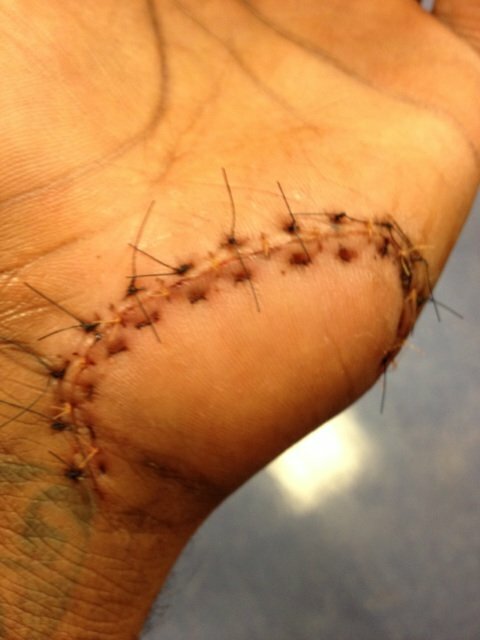 To make matters worse, Amar'e Stoudemire missed time after slicing himself open during a post-game tantrum that involved broken glass and a fire extinguisher. The heavily favored Miami Heat breezed through the depleted Knicks in five games. The Bulls lost Derrick Rose, the league's reigning MVP to a torn ACL and Joakim Noah missed time with a sprained ankle. The Bulls are still alive, but they are facing elimination tonight. The Bulls trail the Sixers 3-2 as they head to Philadelphia. The Orlando Magic came into the playoffs without the services of Dwight Howard and barely put up a fight against the Indiana Pacers. The Pacers advanced in five games. Ironically, the aged Celtics are very healthy and have the Hawks on the ropes with Game 6 set for tonight. In the West, the top two seeds flexed their muscles. The wiley Spurs swept the Jazz, and the young Thunder swept the defending champion Mavericks. The Lakers have looked strong through the first five games, but the Nuggets have not wilted under the pressure. The Lakers lead 3-2. Game 6 is scheduled for tonight in Denver. The LA Clippers and the Memphis Grizzlies are engaged in a highly entertaining series. The Clippers are leading 3-2. Game 6 will be in LA on Friday night. MLB: Baseball is still in the early part of the season. It's too early to get too excited about any team's successes or failures. But, there were two individual performances this week that deserve mention. Last Thursday, Jared Weaver of the Anaheim Angels threw a no-hitter against the Minnesota Twins. On Tuesday, Texas Ranger Josh Hamilton became just the 16th person in the history of Major League Baseball to hit four home runs in one game. He also tacked on a double in his other plate appearance. 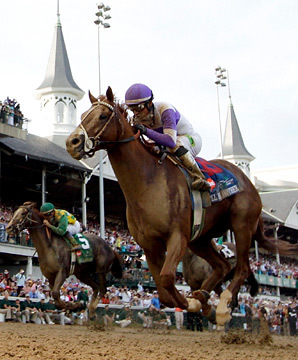 The Run for the Roses: The 138th running of the Kentucky Derby was on Saturday. It's been termed "the most exciting two minutes in sports." This Derby delivered. The highly acclaimed Bodemeister had a comfortable lead heading into the stretch. But, in the final furlong, he was caught and passed by I'll Have Another. The 15-1 shot, ridden by a jockey making his Derby debut, paid $32.60 to win. NASCAR: NASCAR runs every week, but this week was special because the series was in Talladega, Alabama. The high banks and high speeds delivered an exciting race. Brad Keselowski executed an innovative move on the final lap to hold off Kurt Busch for the win. Boxing: When Floyd Mayweather fights, it is such a big event that a judge recently scheduled the champ's upcoming stint in jail around this fight. The reason was that city of Las Vegas did not deserve the economic harm that scratching a Money Mayweather fight would have meant. On Saturday night, Mayweather improved his record to 43-0 after a unanimous decision over Miguel Cotto. Justin Beiber and 50 Cent helped the champ carry his belts out of the ring after the fight. The Week Ahead: Unfortunately, there are only 24 hours in a day. Most of us have to work ... at a job and on our golf games, so there might have to be some picking and choosing in another action-packed week. Here are a few highlights. NHL: The Caps and Rangers will play Game 7 at Madison Square Garden on Saturday night. You can catch the action at 7:30 on NBC Sports Network. The Western Conference Finals begin on Sunday with the Kings at the Coyotes. The rest of the schedule is still in flux. NBA: Depending how things shake out tonight and tomorrow, the first round of the NBA playoffs might have Game 6's and Game 7's over the weekend. At this point, we do know that the second round will get started on Sunday when the Indiana Pacers travel to the Miami Heat. That game will air on ABC at 3:30. The rest of the schedule will be determined as the first round series conclude. NASCAR: NASCAR continues its tour through the heart of its fan base when it makes a stop in Darlington, South Carolina. This weekend, the drivers will dance with the Lady in Black. And they'll be dancing under the lights. On Friday night, the Nationwide Series will have X-Games star Travis Patrana in the field driving a Red Bull Toyota. The race will air on ESPN2 at 6:30. On Saturday night, Danica Patrick will make her second start in the top series. She'll be driving a Chevy for Stewart-Haas Racing. That race will be shown on FOX at 6:30. Golf: Not all golf tournaments are created equal. 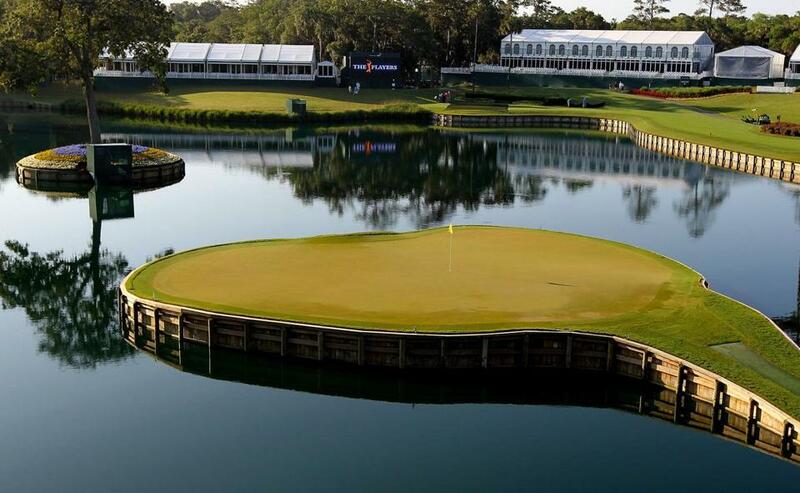 This weekend, the PGA Tour is playing the Players Championship. This tournament is sometimes called the 5th Major. It is prestigious, and it is fun to watch. The winner takes home more than $1.7 million in prize money. 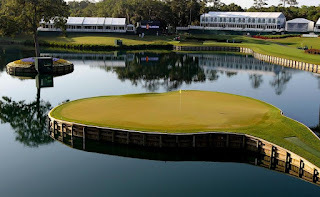 The Players Championship is played at the Stadium Course at TPC Sawgrass. It's a golf course that was actually designed to provide great spectator viewing and exciting play. The par-3 17th hole is one of the shortest holes the pros will face all year, but famed the island green makes it one of the more challenging.